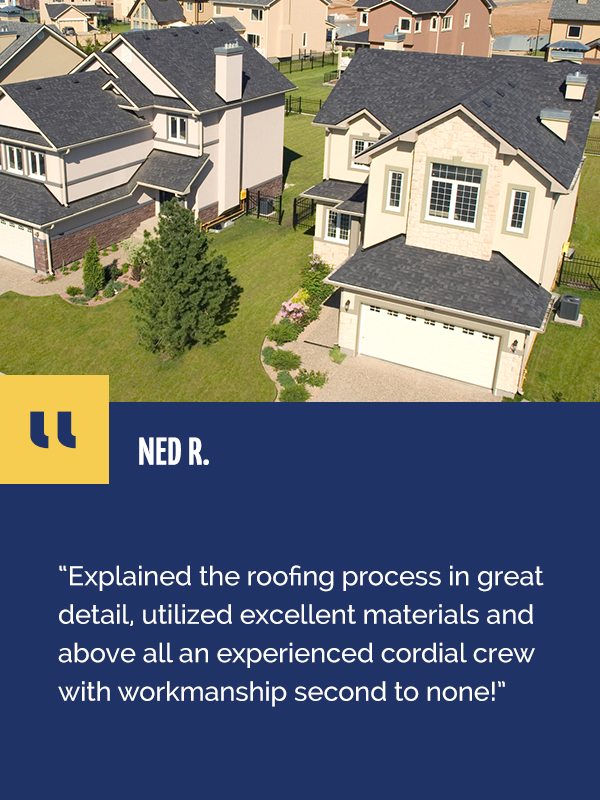 Quality workmanship and smiling faces. 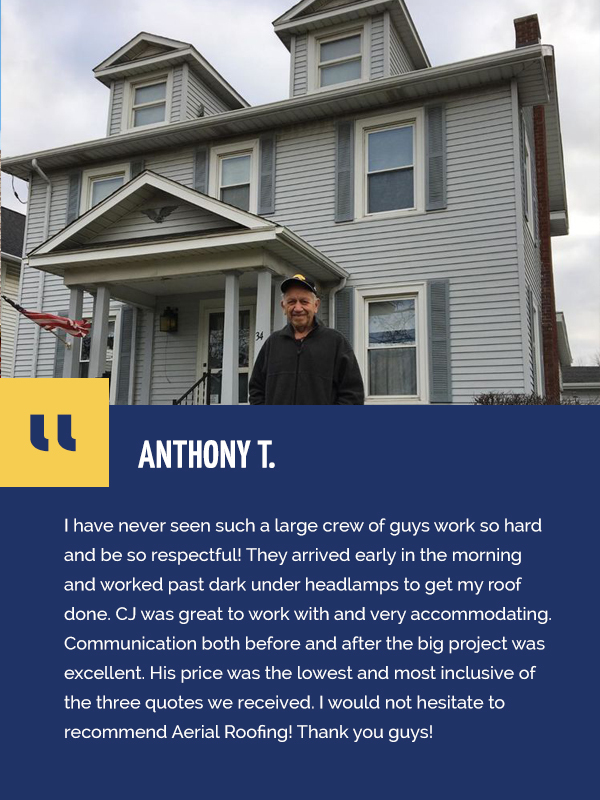 Give us a call at (716) 400-9093 or connect with us online to set up a consultation! 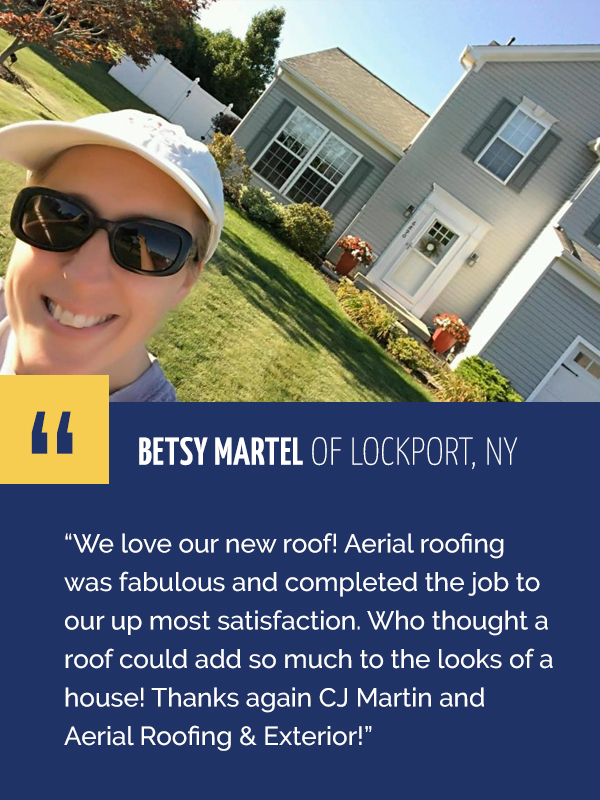 There is nothing more important than a roof over your head. 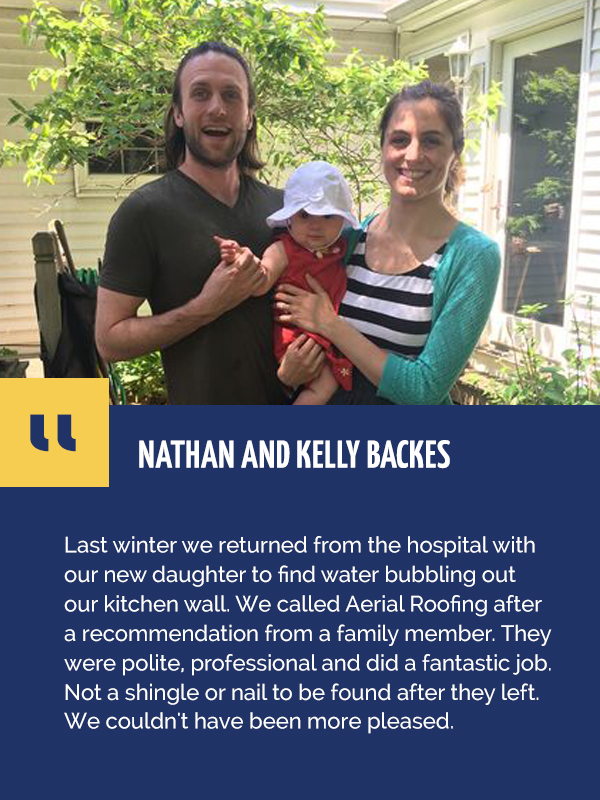 With the amazing range of weather, we experience in Buffalo, a well-constructed roof is essential to protecting your home and your loved ones. 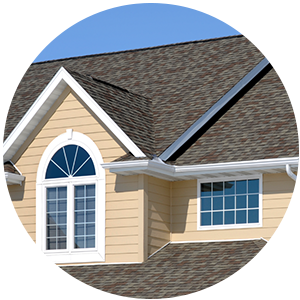 At Aerial Roofing & Exterior, residential roofing is what we do best. We always ensure that you have the best team and the best materials on your job. It’s essential for getting your job done on time, and on budget. We use only the best materials on the market and our craftsmanship is second to none. 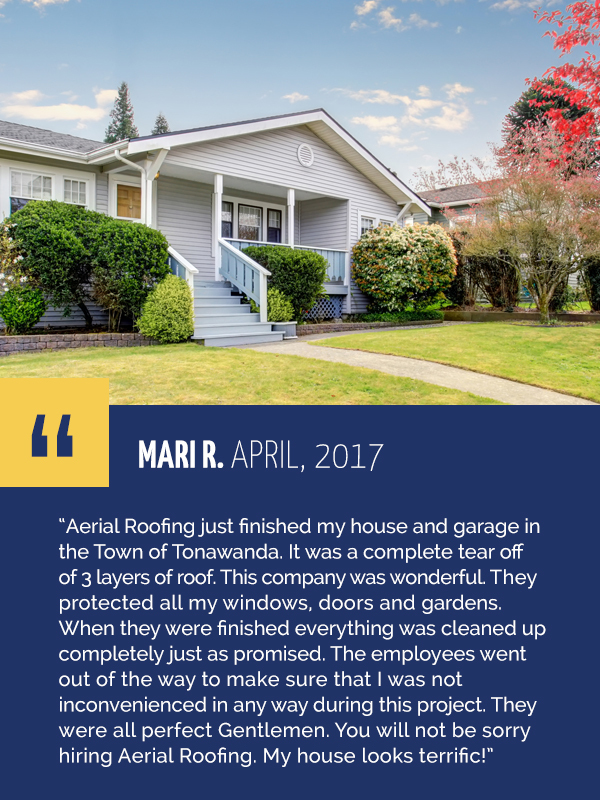 At Aerial Exterior, we are proud to work with the local businesses in our community to ensure they have a safe roof over their heads. 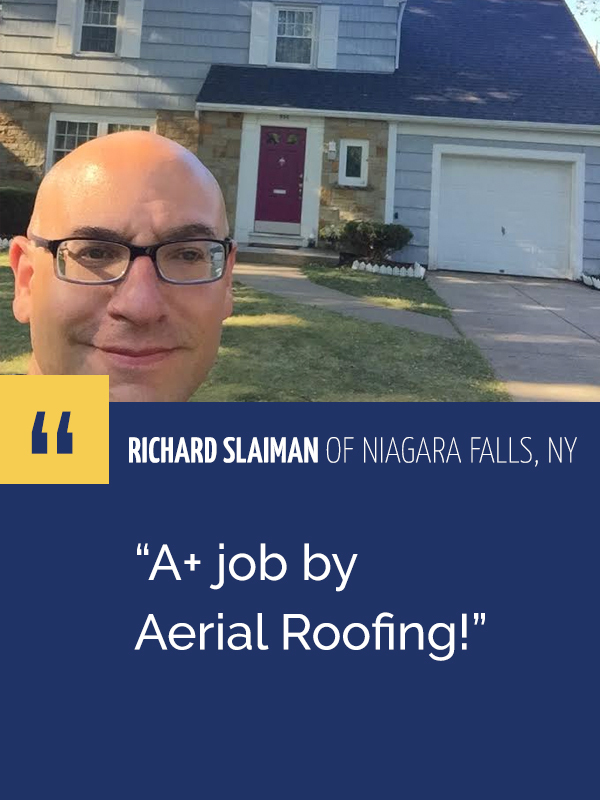 Whether you’re a property manager at an apartment complex, condominium or business, or a business owner, you can rest assured that a roof installed by our team is a roof that will last. 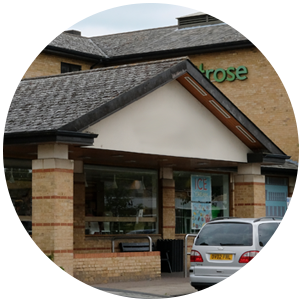 Our goal is to provide business owners and property managers with an affordable and reliable roof for their commercial property. 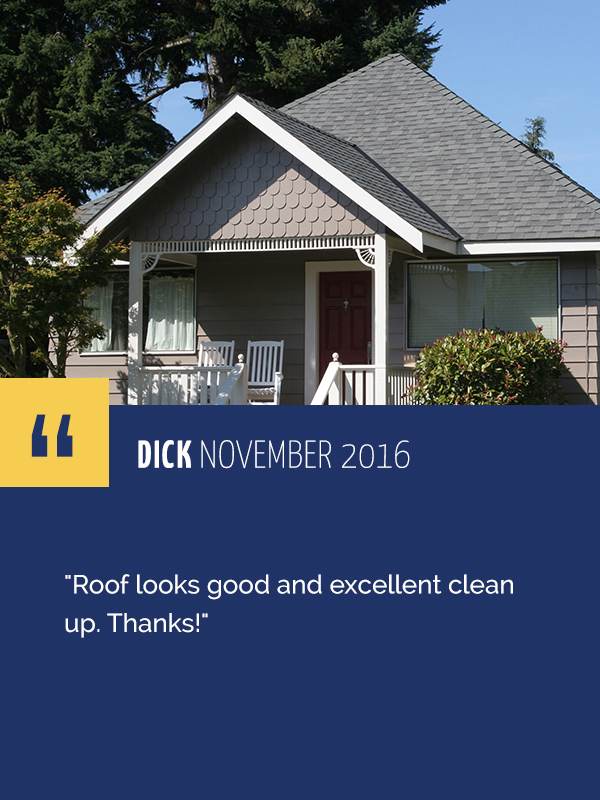 Our customers are our priority, and our business thrives on referrals. 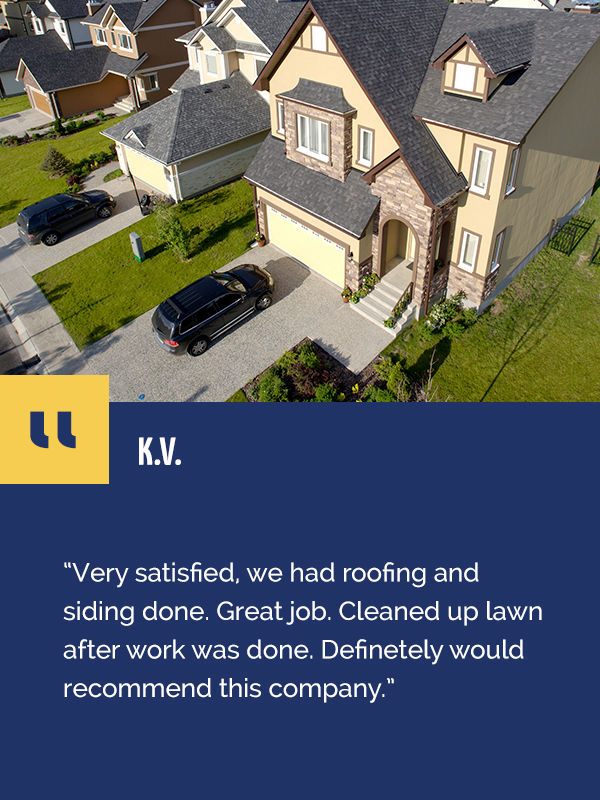 We don’t quit until you’re so happy with our work that you’d recommend us to friends and family without reservation. 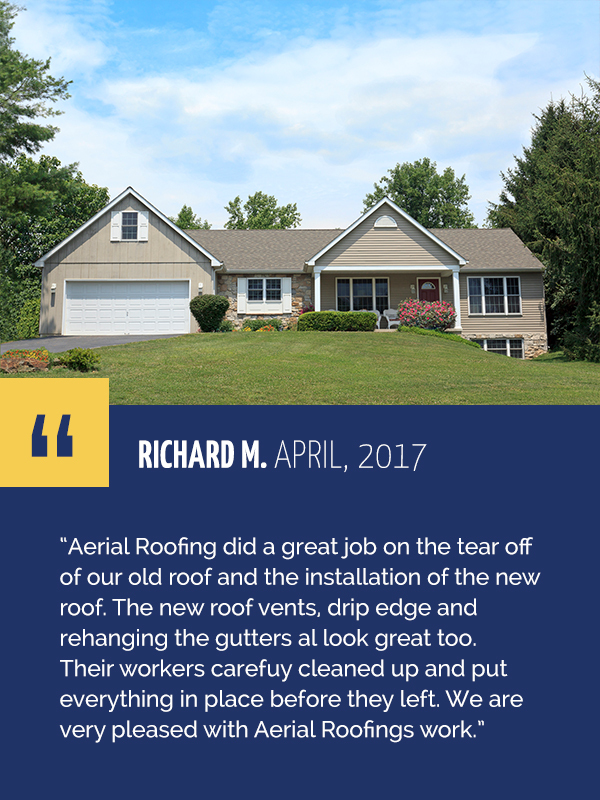 That’s the goal that everyone at Aerial Roofing works towards, from the president of the company down to each member of our team. We’re proud to say that most of our business come from referrals, and that’s because we deliver on a few basic guarantees. 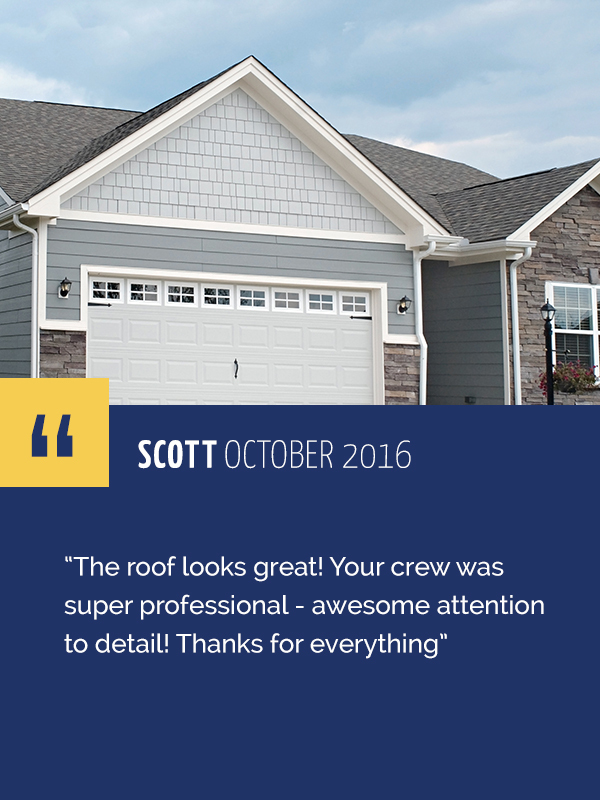 Customer referrals mean the world to us!